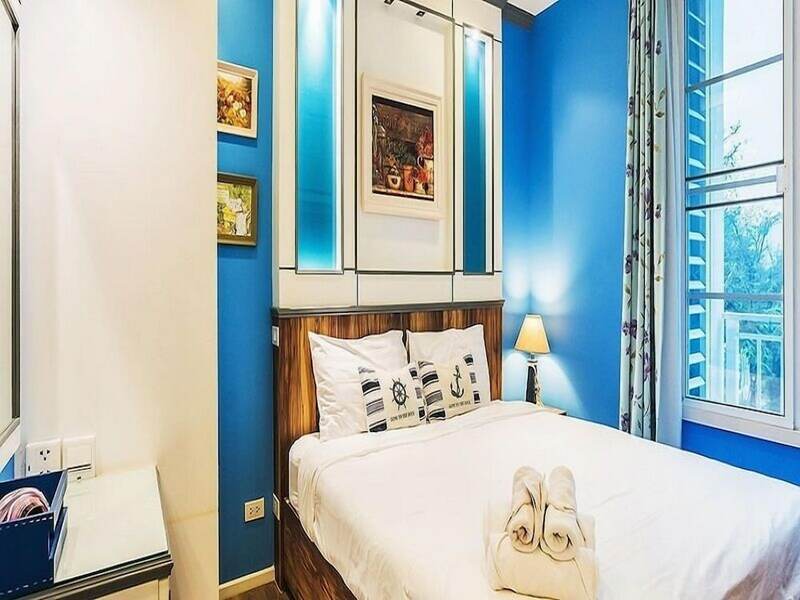 The 10 best budget hotels in Khao Takiab Beach offer you all the essential requirements for a pleasant stay in this quiet, peaceful and beautiful part of Thailand. Putting you within easy reach of the gorgeous white sandy beach or the striking mountains nearby, they allow even those working on a restrictive budget to make the most of their time here. 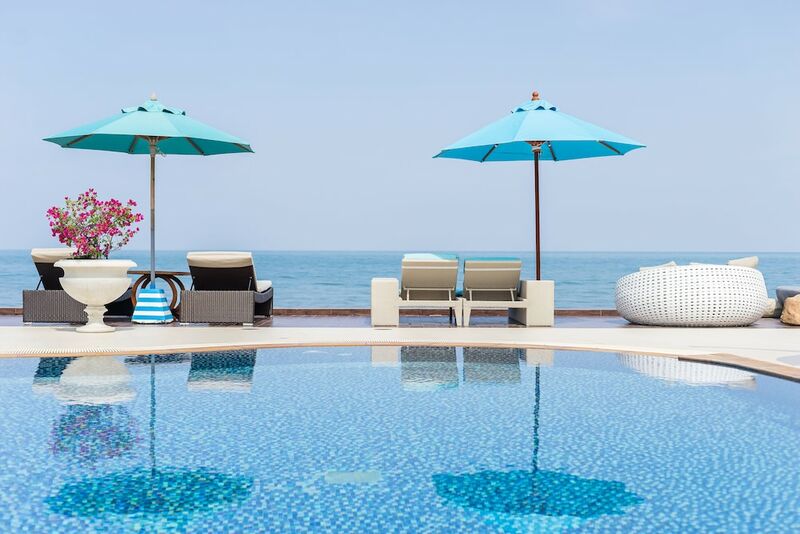 You might be surprised by the kind of places you find in our list of the 10 best affordable hotels in Khao Takiab Beach. Room prices are already pretty low in the area and our unique discounts could bring even four- or five-star quality into the reach of someone on a US$100 per night-or-less budget. However, even the two- or three-star accommodation will give you all of the comfort you will need to enjoy a restful holiday in Khao Takiab.